Dash kits for the interior of your GMC truck is one of the best ways to add your own personalized feel and style. Choose from a variety of great custom dash kits in real tree camo, swamp camo, carbon fiber and woodgrains for your Yukon, Acadia, Terrain or Envoy. We carry all of the best brands to offer you a variety of materials, finishes and prices. Choose an ultra-thin Rdash® dash kit to get that just painted look or a factory-look burlwood dash kit from Benevento. The choice is yours and remember: every kit we sell is eligible for our $20 cash back rebate promotion. Just send in your photos of your installed GMC dash kit and we'll send you a rebate refund. Sound good? We thought so too so don't just sit there, buy the dash trim you've been wanting today! GMC is auto giant GM's truck division and is differentiated from Chevrolet chiefly in that the later produces a number of SUVs and passenger vehicles as well. But, the difference really is more than skin deep as GMC markets itself as a designer and manufacturer of professional grade trucks, a fact which has real implications for its design language. One look at the latest model Sierra and you can tell that GMC has decided that bigger is better. In comparison to the Silverado (Chevy's version of the same pickup) everything is larger and more aggressively style from the huge, open mouthed grille, to the fender flares down to the interior trim with its oversized center dash console and controls. But, when it comes to personalization, there's perhaps no better way to express your identity than through customizing your GMC's interior. Despite the fact that GMC has put a lot of thought into the design of the interior spaces of its trucks and SUVs, as a major manufacturer they can only paint things with a broad brush simply as a matter of necessity. GM, like any other car make, needs to produce vehicles with mass appeal which means designing the interior and all other elements with a view to the lowest common denominator. Fortunately for the true enthusiasts, our line of GMC dash kits offers a way for you to get a great, custom look with a dash kit that not only complements your interior trim but also shows off your personal style. And, in the case where you don't yet see a pre-existing dash kit for your truck, we can always provide you with a GMC custom dash kit for your year and model. Just because GMC is known for making tough and tumble, professional grade trucks and SUVs doesn't mean that they design with a purely utilitarian mindset. Instead, GMC has mastered the art of providing extreme durability and combining it with the highest standards of comfort in the automotive world. In fact, GMC's latest model Sierra 1500 is built around the driver delivering an experience which the truck maker terms "comfortably in command." In addition to the driver centered design GMC the cabin of late model 1500s is appointed with leather seats for extreme comfort. The soft touch instrumentation panels and brushed aluminum; accent trim provide additional stylistic elements that won't be lost on the driver. Clearly, GMC drivers are being treated to an ever more refined experience but that doesn't mean that every GMC drives off the lot with a custom interior suited to its new owner. The best way to personalize the interior trim of your truck or SUV is with a custom GMC dash kit from Rvinyl. Whether you want to continue the OEM theme with an Automaxus brushed aluminum dash kit or would prefer a real carbon fiber dash kit from Benevento, we've got what you need for prices you can't beat. When you add other DIY accessories to your cart you stand to save a truckload. Why stop with a custom interior trim kit when you can add the privacy, protection and style of a precut GMC window tint kit? 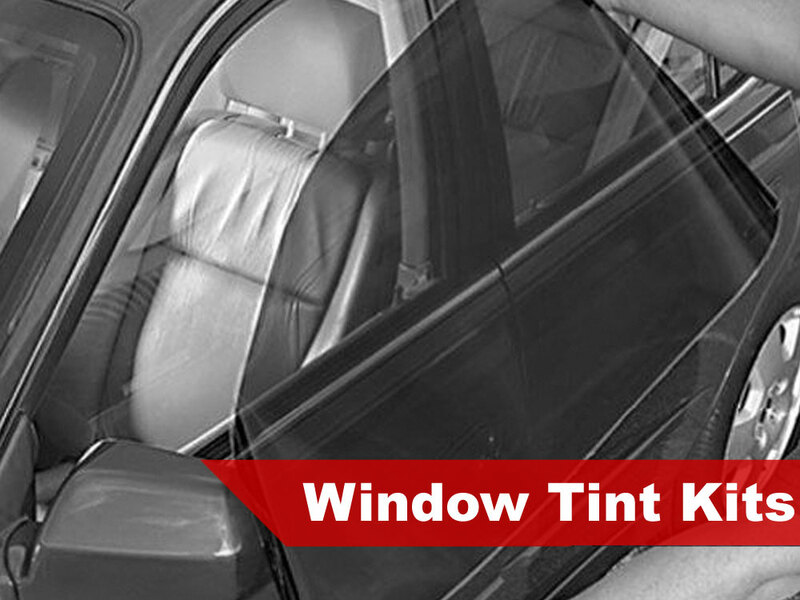 Available in a number of popular VLT shades and cut to find your truck, you just can't go wrong with Rtint® automotive window tints. 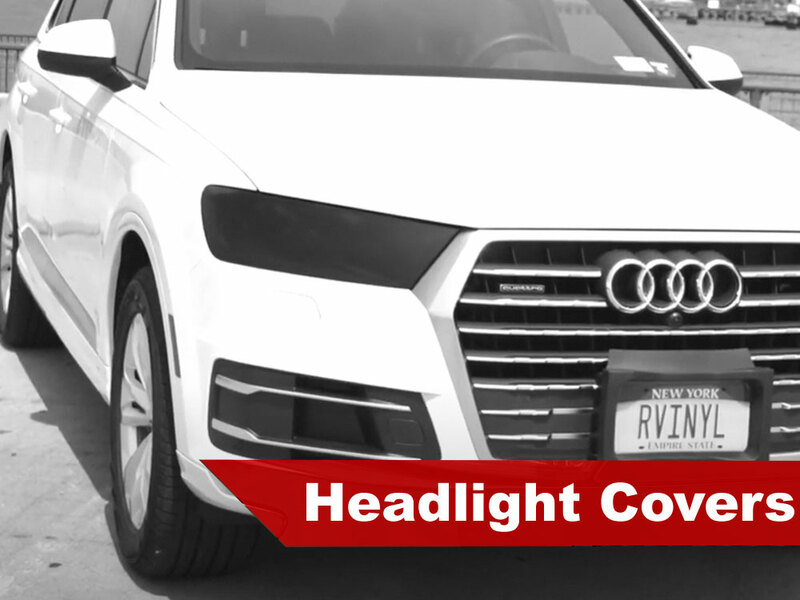 Looking for that blacked out or smoked look on your truck or SUV's lights? 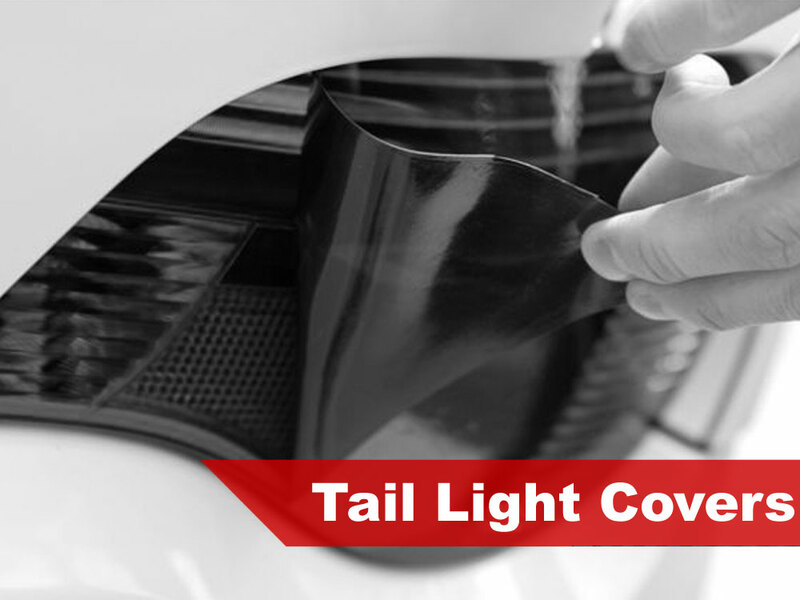 Trust Rtint® headlight tint covers or taillight tints to give you the style you want at prices that are beyond compare! 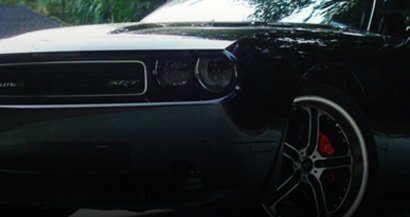 Finally, once you have your ride looking the way you want it keep it that way with Rshield® precut paint protection kits! If you've been dreaming of adding the sophisticate look of real wood grain to your GMC's interior than look no further because we've got OEM style for pennies on the dollar. Choose from over a dozen different wood finishes like Mahogany, Ebony (shown here), Burlwood, Zebrano and more. You won't be disappointed and your bank account will thank you for it. The kit was very good as far as quality is concerned.